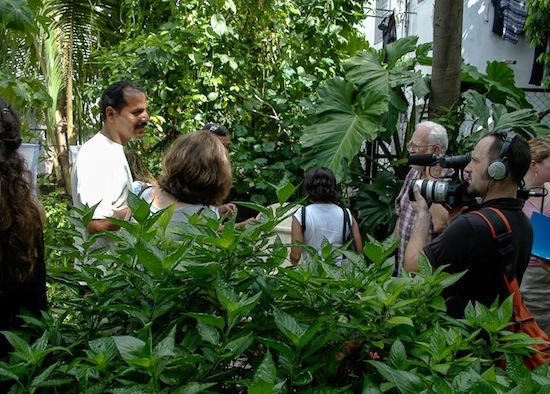 The Arthur Morgan Institute for Community Solutions (aka Community Solutions) is seeking partners in creating a new documentary film, Earth Island, Energy and Community. This will be the third in a series of films that showcase extraordinary measures individuals, countries, and groups of people are taking that drastically reduce fossil fuel use and CO2 emissions. 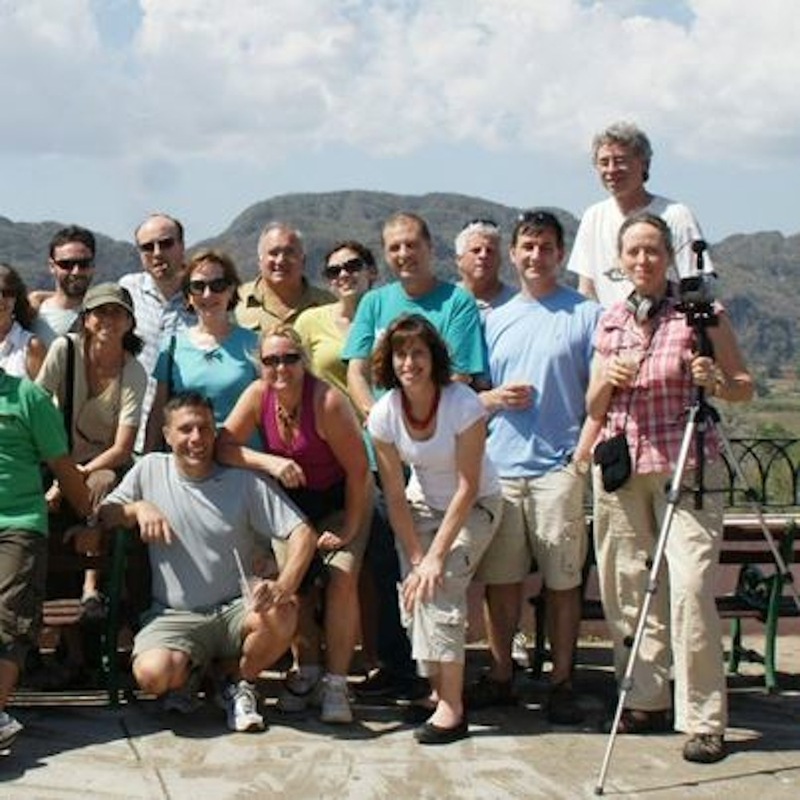 This film is a sequel to our first documentary, The Power of Community: How Cuba Survived Peak Oil (2006), which showed how Cuba, as an isolated island nation, rebuilt its quality of life following the collapse of cheap oil, supplied by the former Soviet Union. Communities pulled together, created solutions, and ultimately thrived in spite of their decreased dependence on imported energy. Our new film, Earth Island, Energy and Community, is about our need to live within energy and resource limits. 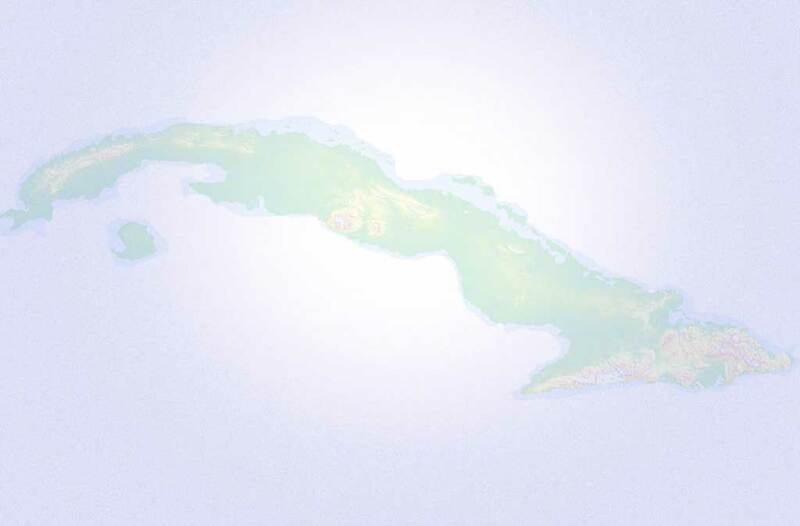 Because of the blockade against Cuba, the country has had severely constrained availability to fossil fuel resources. If they wanted to increase quality of life (eliminate use of kerosene for cooking, blackouts, etc.) they had to focus on efficiency. 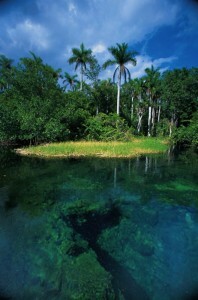 In April 2011 I traveled to Cuba with Eco Cuba Network to begin research on this new film. It had been six years since we filmed The Power of Community and I found that Cuba had indeed made major strides in energy efficiency measures nationwide. 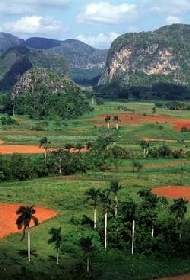 Cuba has also initiated the use of renewable energy and every two years Cuba Solar holds an international Renewable Energy and Energy Efficiency Conference, the next taking place April, 2014. I traveled to Cuba for this conference, again with Eco Cuba Network, in april 2012, to document Cuba’s ongoing strides towards sustainability. Traveling with me were Eric Johnson, our videographer and editor, and photographer John Morgan. They, along with Pat Murphy, co-producer and writer of our first two films, are Earth Island, Energy and Community's team. 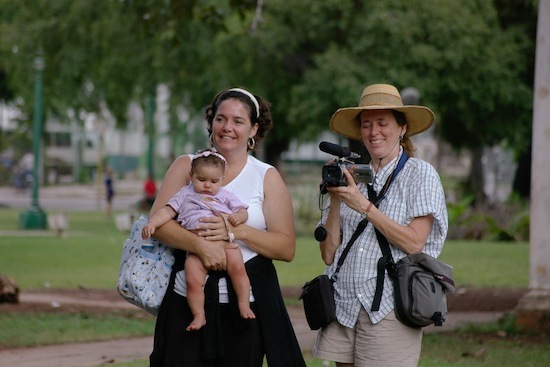 Faith Morgan, far right with camera, on the 2011 Renewable Energy and Energy Efficiency delegation to Havana and Pinar del Rio, Cuba, getting initial footage for Earth Island, Energy and Community . Our first film, The Power of Community, has been shown in 35 countries, translated into 17 languages, accepted into 70+ film festivals, and won 11 awards – inspiring thousands of people. It has had a major impact on people's understanding of the diverse issues associated with a future where fossil fuels will be scarce and how their use harms the environment. Our goal for this next film is that it will have a powerful impact on the critically important issue of reducing CO2 generation to help stabilize the Earth’s climate. Our films are a powerful way to reach people in cities and towns in this country and around the world, helping to inspire local action at all levels.